Expats moving to Germany will soon notice that both the German tax system as well as social security plans can be rather complex. Both taxation and the welfare state can involve a fair bit of bureaucratic hassle. If the red tape is worth it, well, that’s up to everyone to decide for themselves. When you move to Germany for professional reasons, you might be surprised after you get a look at your first payslip: your gross monthly income and the net salary you actually receive often differ considerably. For example, in 2012, a childless, single, 37-year-old expat employee living in western Germany would earn a gross salary of €5,000 a month; but they would only get back around €2,875 after PAYE taxes. However, this difference isn’t due to taxation alone: some contributions for social security schemes are directly deducted from most employees’ wages in Germany. The country still has a fairly extensive welfare state, though recent reforms to cut both costs and benefits sparked various heated debates in the media. The German social security system as well as local taxation sometimes involve quite a bit of red tape. If you’re lucky, the financial advantages will outweigh the hassle, though. Approximately 90% of the population participates in the social security system in Germany. The German version of the welfare state includes a national pension plan, public healthcare and nursing care, unemployment benefits, work-related accident insurance, and welfare aid. Social security in Germany is very comprehensive. Employers, employees, the self-employed, tax-payers in general, and several other groups of people all contribute to a certain degree to the funding of various government-run insurance schemes. A public healthcare plan is a must for most residents. Only those earning an income higher than a specified monthly limit can easily opt of the national health insurance scheme. They usually get private medical insurance instead. In addition to healthcare, social security contributions are used to pay for a basic national pension, unemployment benefits, and a subsistence allowance for those on welfare. There are also various kinds of financial support for people with kids. Expatriates profit from such measures only to some extent, depending on their nationality, residence permit, waiting periods, and other criteria. However, EU nationals residing in Germany will be glad to hear that the harmonization of social security schemes across the EU often works in their favor. Just like the various social security schemes in Germany, the national tax system sometimes looks rather arcane and complicated. If you only have income from employed work in Germany, this is the easiest case. Usually, your employer simply withholds a certain percentage of your gross salary and passes it on directly to the tax office. Nonetheless, you can benefit from taking the time to file your income taxes in Germany. 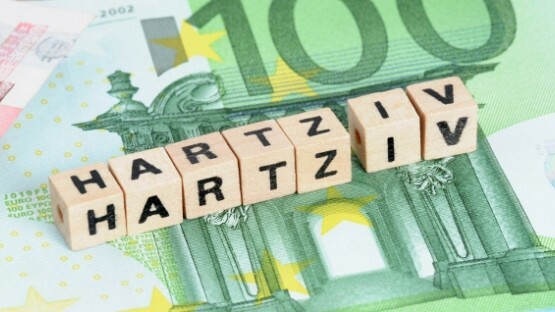 According to Germany’s complex tax legislation, there are various sorts of tax breaks and tax deductions that apply to plenty of expats as well. 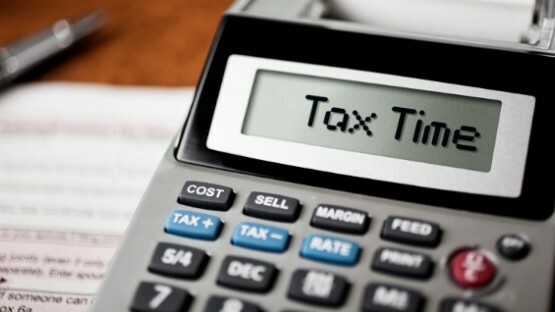 If you’d like to minimize your tax burden, it’s highly recommended to consult an international tax accountant. This pays off especially for expatriates who still draw some income in their country of origin. In cases like that, tax consultants can help you avoid double taxation and make the most of the respective national tax laws.